AKF/AGF Industrie B.V. provides services and products in the field of injection moulding of plastics. 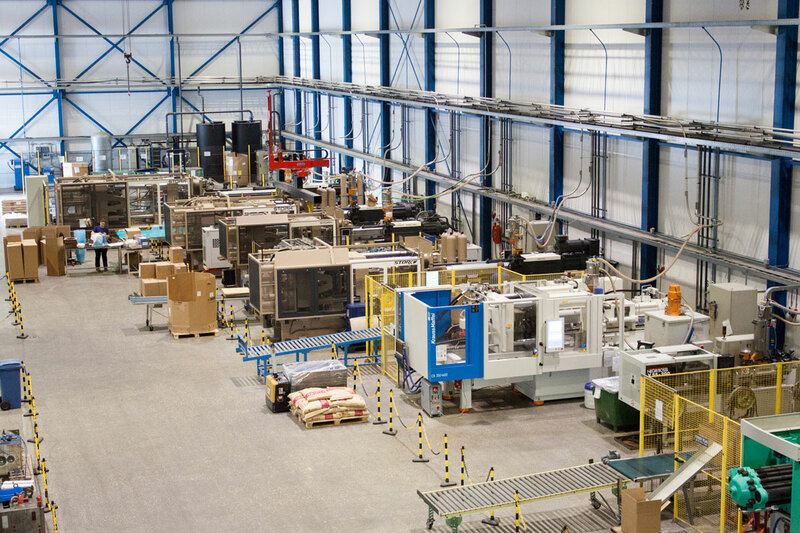 AKF / AGF Industrie BV provides services in the area of product development, aimed at plastics (injection moulding). AKF/AGF Industrie B.V. is explicitly not working in the area of industrial design. That means that there has to be at least a basic idea and/or technological design to which they may connect with their expertise. It therefore does not focus on fundamental, industrial design but more on making such an idea, design or product manufacturable or optimized for injection moulding. As such the company follows the initial phase of industrial design. 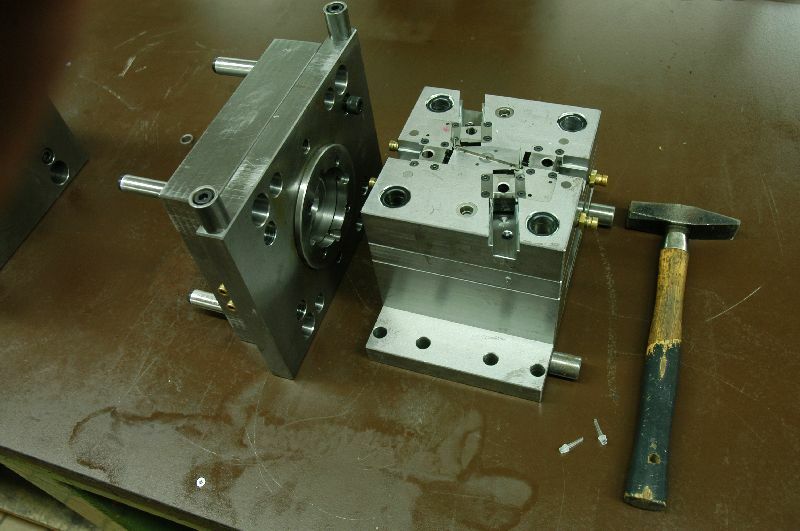 AKF / AGF Industrie B.V. is fully equipped for injection moulding. For this purpose they have a fully equipped machine park at their disposal; starting from 12 tonnes of clamping force up to 900 tonnes of clamping force. The company processes a wide variety of materials and apply them for an extensive range of injection moulded products for several markets. All common plastics are processed and virtually any injection moulded product can be handled, in some cases even including any after-work, rework and/or assembly, logistics and wharehousing. Productions range from the disposable market to the high-tech market of the aerospace industry. In order to be able to produce and deliver in such demanding environments, AKF / AGF Industries BV is quality certified according to ISO 9001: 2000 standard, plus the standard AS9100 (Aerospace Services 9100) standard.